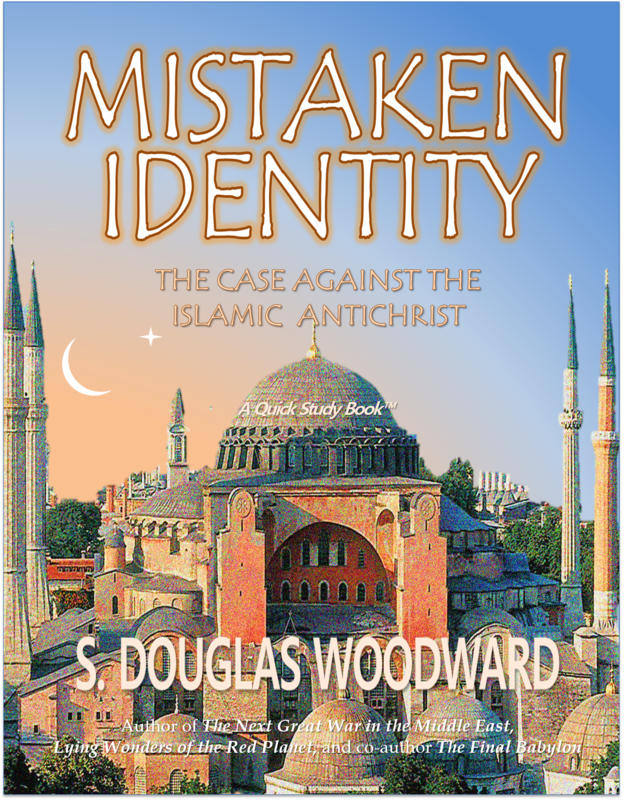 Just read and reviewed “Mistaken Identity” by S. Doug Woodward. You can read my short review at the bottom of this post. Mistaken Identity is a book “sized” for today’s reader. 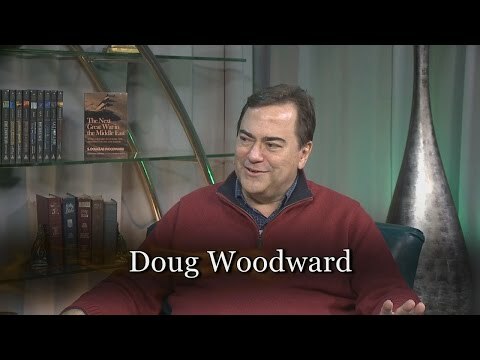 Doug has condensed many crucial and timely elements of the End Times discussion into an e-booklet format he calls a “Quick Study Book.” By providing an overview, and then moving point-by-point, this book educates the reader with the who, what, and why of current Antichrist theory. Doug represents the Futurist End Times view in an unobtrusive way so that the timing of the rapture is rendered outside the arena of the main topics covered in the book. 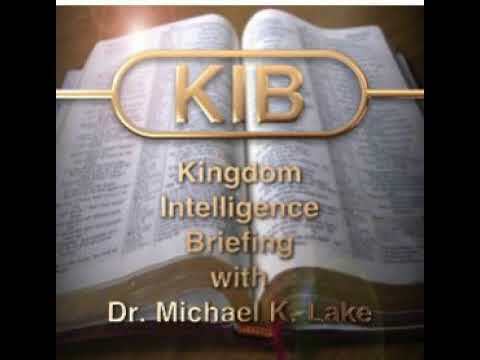 The key elements of discussion focus on the placement, timing, and players in the Bible’s prophetic End Times wars, and, the ethnic identity and national origin of the Antichrist. Woodward respectfully, but strongly, disagrees with the recently advanced Islamic Antichrist Theory (IAT). The book exposes that IAT must go practically back to the time of Noah’s flood to support their position. Furthermore, the location, infighting, and political alliances existing presently among the Islamic nations do not present a viable military force, nor a powerful enough leader, who might oppose today’s global superpowers. Indeed, Doug points out that the IAT, based presumably in Turkey, would need to act in a global-vacuum to accomplish a successful war against Israel – if such a war were to commence before another yet-to-come world-altering war. Alternatively, Doug’s book provides overwhelming biblical support and real-world logistics that presents a compelling case for the Anglo-American Luciferian Theory (ALT). I would suggest that many Christians are a little late to the game on this one. 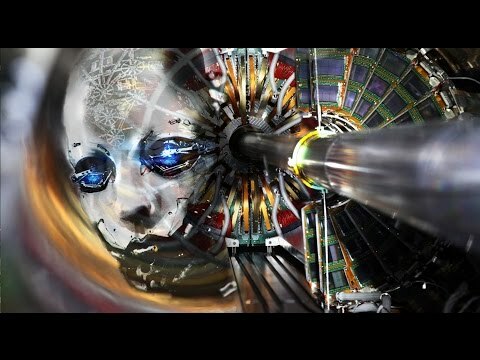 The existence of an Atlanticist/Illuminati/NWO/Bankers/Et al. evil empire is so obvious that grade-schoolers are on to their plot. Woodward masterfully dislodges Israel’s enemies from the slopes of Mt. 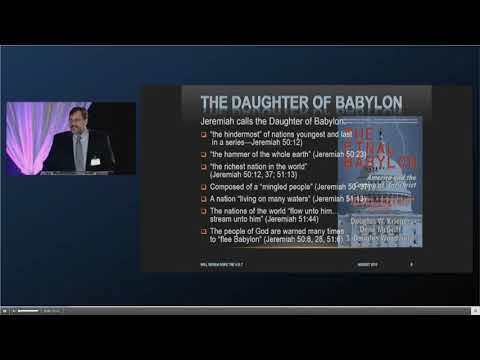 Ararat and reveals who and where these Gog/Magog warriors are today. Not going to drop a spoiler here – you’ll have to read the book to understand Doug’s arguments and the ample verses backing up the (ALT).